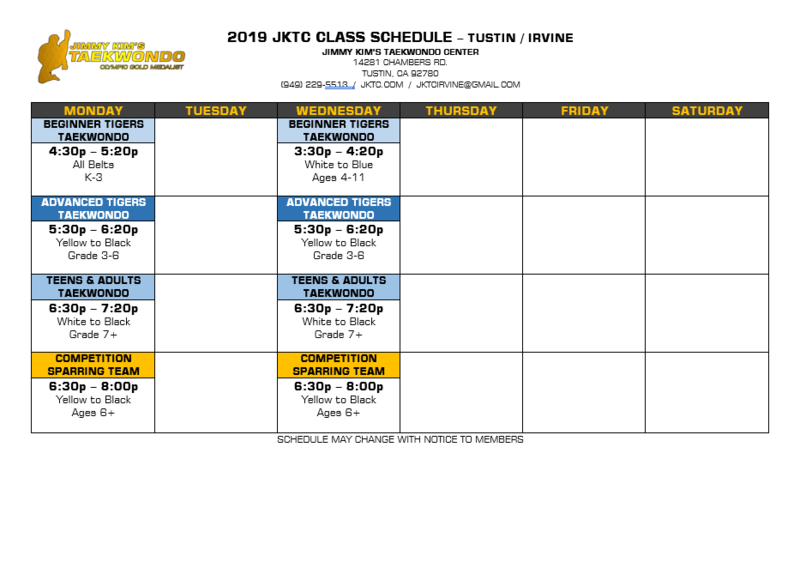 Jimmy Kim's Taekwondo Center – Train to be your BEST! Welcome to Jimmy Kim's Taekwondo Center! 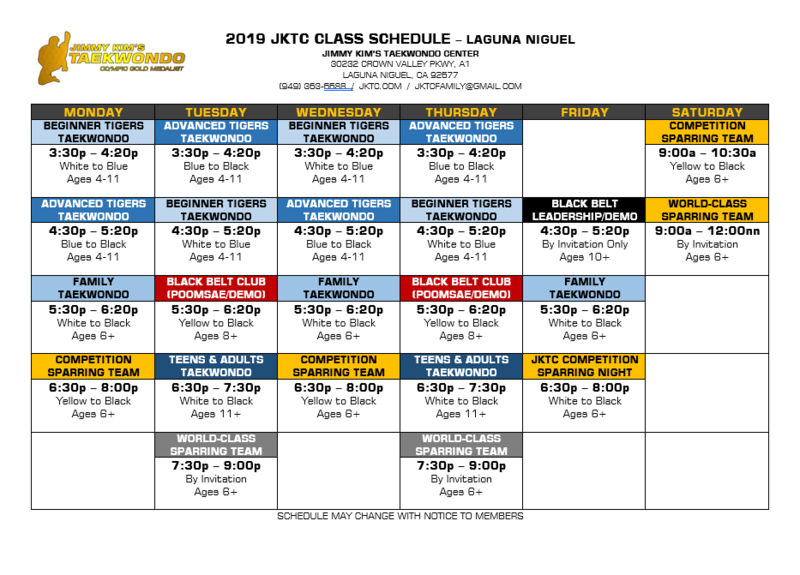 Jimmy Kim’s Taekwondo Center is the home of 1988 Olympic Gold Medalist, Jimmy Kim. We have been serving the South Orange County community since 1999. We develop respectful, confident and hard working champions that are not afraid of taking on challenges in life! Jimmy Kim’s Taekwondo Center was founded in 1999.